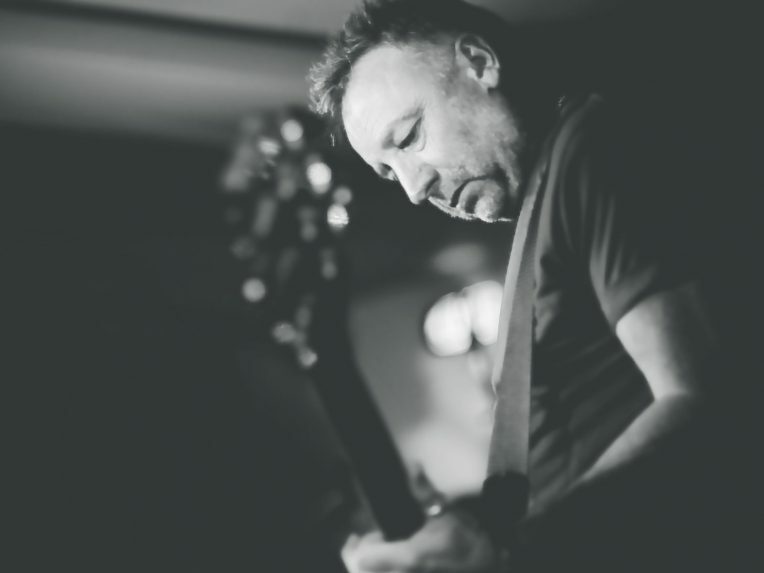 Joy Division‘s Peter Hook has today announced an Australian which will see him perform the band’s classic tracks alongside The Metropolitan Orchestra. The show sees Hook act as executive producer with Tim Crooks as musical director, with the tour kicking off at the Sydney Opera House on Friday 2 August before heading to Adelaide, Brisbane, Perth and Melbourne. “When we began to celebrate Joy Division with The Light in 2010, Australia was one of our first international visits,” shares Hook. “Our seventh gig came in Melbourne and as always Down Under, the reactions were amazing. Over the years I’ve come to love visiting Australia more and more, the people are wonderfully hospitable and to be able to bring the show here, straight from the Royal Albert Hall, is a tremendous honour. “In my recent work with orchestras, I realised that my first group could also lend itself to this treatment. Post-punk is already dramatic, this will accentuate and take it to another performing and emotional level. Tickets for the tour go on sale from 10am on Thursday 18 April. For all the info, head to theGuide.